Do you have a code or reference number to help us identify your ski holiday? If your ski holiday includes transfers enter details here including type (shared/private) and vehicle size (if applicable). 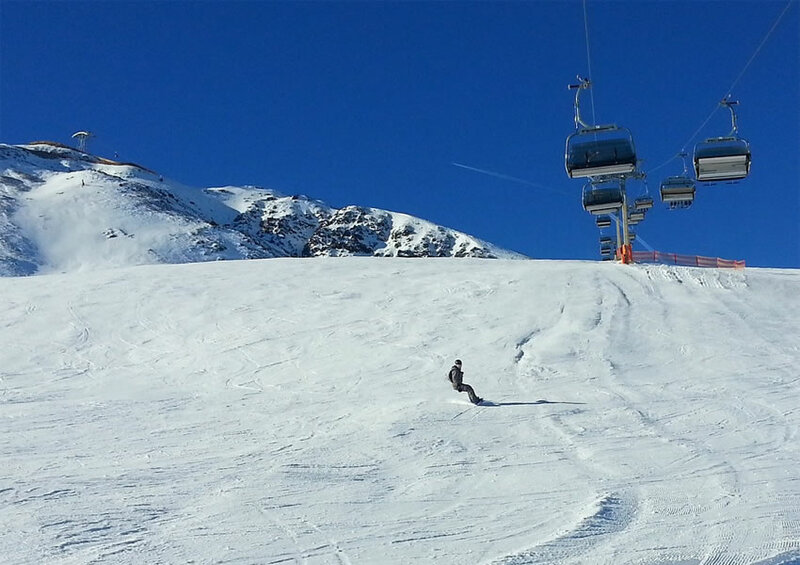 Please enter details of lessons, ski hire and lift passes that are included in your quote. You can also add any other additional information here. You can copy and paste your best quote from an email or an online shopping basket here. Please make sure it includes all the details such as resort, chalet/hotel name, dates, etc. Please upload a screen shot of your best quote making sure that all details are visible. The maximum file upload size is 2MB and we accept jpg, gif, png and pdf file formats. Accepted file types: jpg, gif, png, pdf, tif, tiff. You can enter any additional information not contained within the screen shot you're uploading here. REMEMBER: Your contact information is kept private and travel agents do not have access to it. We will never pass your details onto a third party without your prior approval. YOU JUST NEED TO READ THE TERMS BELOW AND CLICK SUBMIT. 1. The information is correct to the best of your knowledge. 2. You are responsible for researching your chosen travel arrangements and any Travel Agent with whom you subsequently make a booking cannot be held liable for claims or damages resulting from the suitability of the travel arrangements you have chosen. 3. You have no contract with Much Cheaper and we cannot be held liable for any claims or damages in respect of the travel arrangements you have chosen. 4. Prices can fluctuate at any time. Much Cheaper cannot be held responsible or liable for any price fluctuations which may occur from time to time and that these fluctuations are completely outside of Much Cheaper’s control. Much Cheaper do not offer any kind of warranty or guarantees for using this service. 1. Fill in the form and click submit. 2. Our team will remove any personal details (such as names, dates of birth, email, etc) and then forward your quote on to our team of expert agents. 3. The agents will contact their many suppliers and work their magic to beat your current best ski quote. 4. Our team will collate the responses and select the best (cheapest) quote. 5. We will then email you with this quote and the details of the winning agent (so you can contact them directly to book your ski holiday). What an amazing service. Sent them my best quote and then a few hours later they emailed me back to say one of their agents had found it for more than £200 less! Normally I book my holidays online directly with the tour operator because I thought that was the cheapest way to do it. A friend told me to use Much Cheaper so I sent them a quote for a Lapland holiday and they saved me over £200! We were about to book a last minute holiday to Barbados when we came across Much Cheaper. Having sent them a screen shot of our best quote they quickly came back to us with a better price. The agent they put us in touch with was as equally efficient. We'll be using them again!